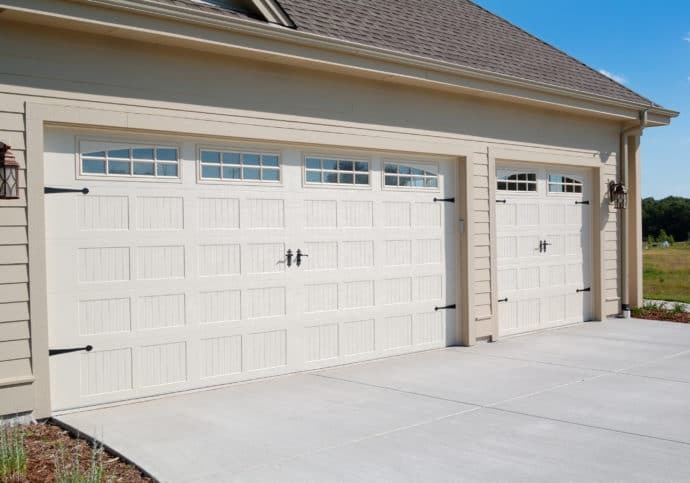 EXTENDED TO APRIL 30 – BLOWOUT SPRING SALE – Up to HUNDREDS $$ IN SAVINGS ON GARAGE DOORS! By popular demand, we have extended our sales until April 30. 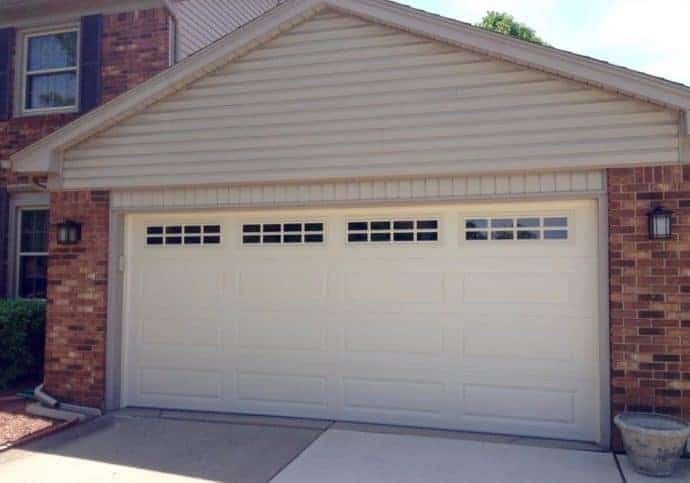 Dodds is offering hundreds in dollars of savings when compared to the box stores on insulated garage doors. See Dodds Platinum Series for our wide selection of options. 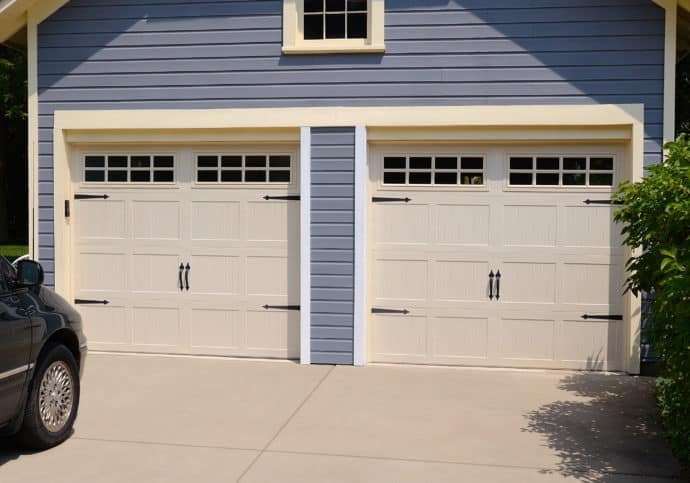 Platinum Series garage doors are 2 inches thick with a superior warranty! Don’t wait. 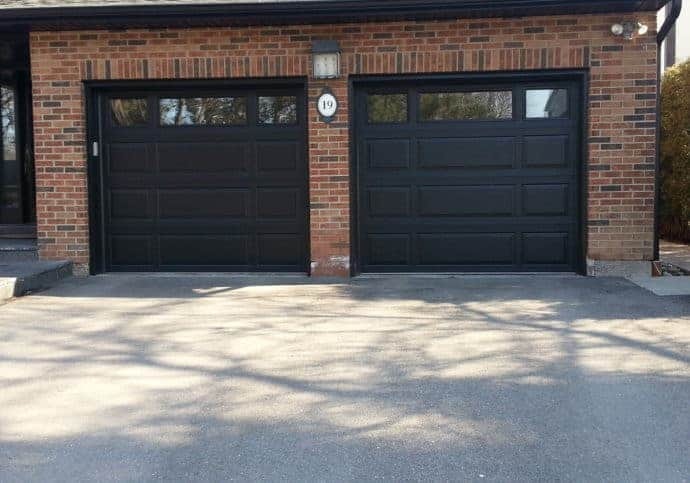 This is the best garage door sale of the year! 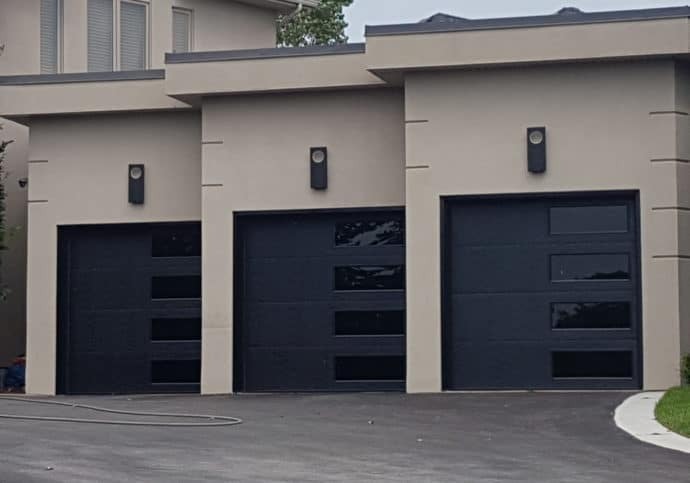 Check out the Dodds residential garage door image gallery. Click here to get started with 0% financing. *As compared to available pricing at the box stores.